That’s the title of this excellent article by Jennings Brown, and I urge you to go and read the whole thing. It’s the tale of perhaps the last 3 people in the US who are still alive because they are still living in iron lungs. It’s a story of courage and endurance that lets them live a life that most of us would find impossible to imagine. It’s also a sad story, because those 3 rely on the love, kindness & skills of friends, family, and complete strangers to keep their much-repaired machines going and so keep them alive. The lungs are so rare that parts and knowledgeable technicians are harder & harder to come by; if they break down, or the power goes off, the people reliant on them may just die in their sleep. This is why we have the polio vaccine. This is why my mother’s parents would have had bittersweet feelings when that vaccine became available, because it was too late to prevent their daughter contracting polio. 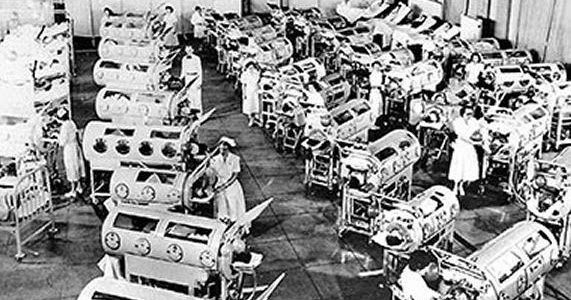 And my friend Dorothy, who spent 6 months in an iron lung in her youth, for the very same reason: the vaccine came too late for her. 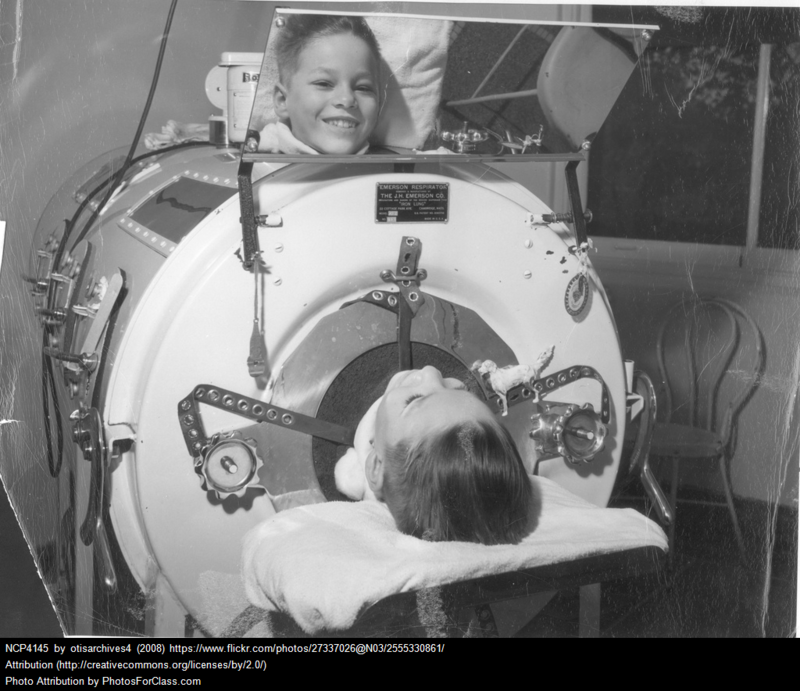 The trouble is that people forget, because in countries like New Zealand it’s a long time since wards of people in iron lungs, and kids wearing calipers as they learned to walk again, were a common sight. Sadly, we’re getting to the point where those who remember the 1950s in terms of polio are becoming fewer in number. Brown’s excellent article deserves a wide audience because of this.